AKA @pinkyandrexa Poet, Artist, Cartoonist, Goth, Time Traveller. Friend of cats everywhere. Former Editor of Poetry Life & Times. 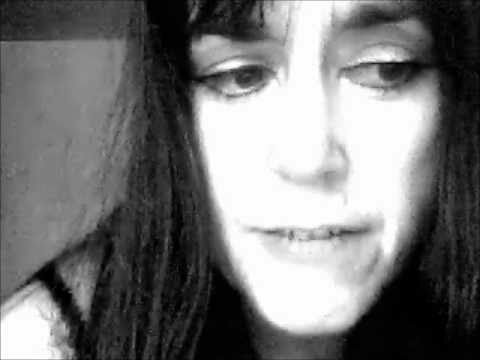 … See also http://creativethinkersintl.ning.com/profile/SaraLouiseRussell plus over a million poetry links online. Sara Louise Russell , whose internet name is “PinkyAndrexa”, is a UK poet who has earned a well-deserved reputation as a highly respected twenty-first century poetry publisher and poet. She was the founder and Editor-in-Chief of Poetry Life & Times, one of the world’s premier poetry E-zines, which ran monthly from 1998-2006 under her tutelage. She has always been in on the scene with graphic design, animation, 3D art, web design, sign writing, photography, film and poetry recital videos. Sara is founder and current editor of Paper Li. Poetry Lifetimes. Her poetry has been published in Artvilla, AuthorsDen, Hello Poetry, The New Pleiades Anthology of Poetry (Describe Adonis Press, Ottawa, © 2005), Sonnetto Poesia, Word Machinist and more, as well as in several e-books by Kedco Studios Inc. (USA). Her skills as a sonneteer are particularly remarkable as featured in the recent publication of the anthology of sonnets Phoenix Rising from the Ashes. Friesnen Press Ottawa Canada Edited by Richard Vallance.